Greek Prime Minister Alexis Tsipras and his government survived a confidence vote on Wednesday. Tsipras clinched the support of 151 lawmakers in the 300 seat parliament, meeting the threshold he had set to avoid calling an early election. The Prime Minister said the win was a vote in favour of stability. 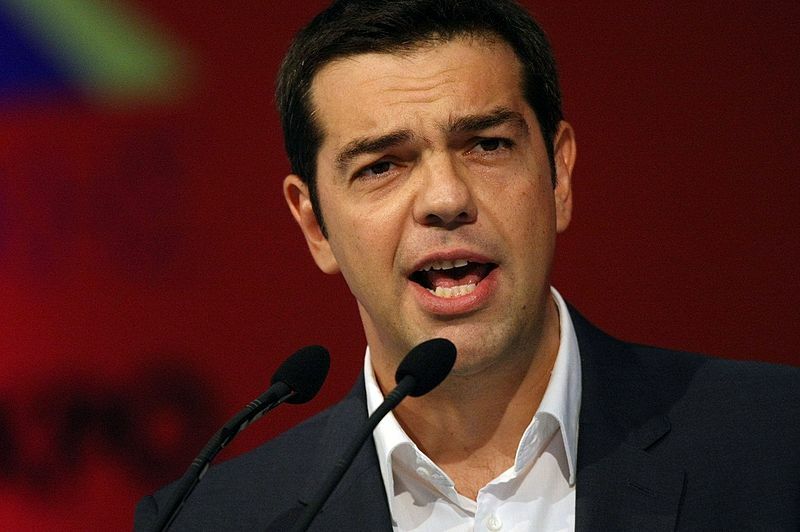 Tsipras told journalists: “Today the Greek Parliament gave a vote of confidence in stability. We received a vote of confidence with our only concern to continue to address the needs and interests of the Greek people,” Tsipras said. Diplomatic sources in the Greek government claim that the debate over the Prespa Agreement is to start in the Greek Parliament on 21 or 22 January 2019.